Every spring, small depressions in the northern forest floor come alive, filling with rain, melting snow, and eventually, salamander and frog eggs. By summer’s end, many of these vernal pools will have dried out, revealing little trace of the life they contained in April. Join us for a moderately-strenuous, 1.2-mile round trip hike to a hilltop vernal pool at the Horatio Colony Nature Preserve, where we’ll explore the exquisite, ephemeral world of spring-breeding amphibians. Meet at the Preserve parking lot on Daniels Hill Road in Keene at 1 p.m. Back by 3 p.m. For more information, contact Brett Amy Thelen at thelen@harriscenter.org or (603)358-2065. 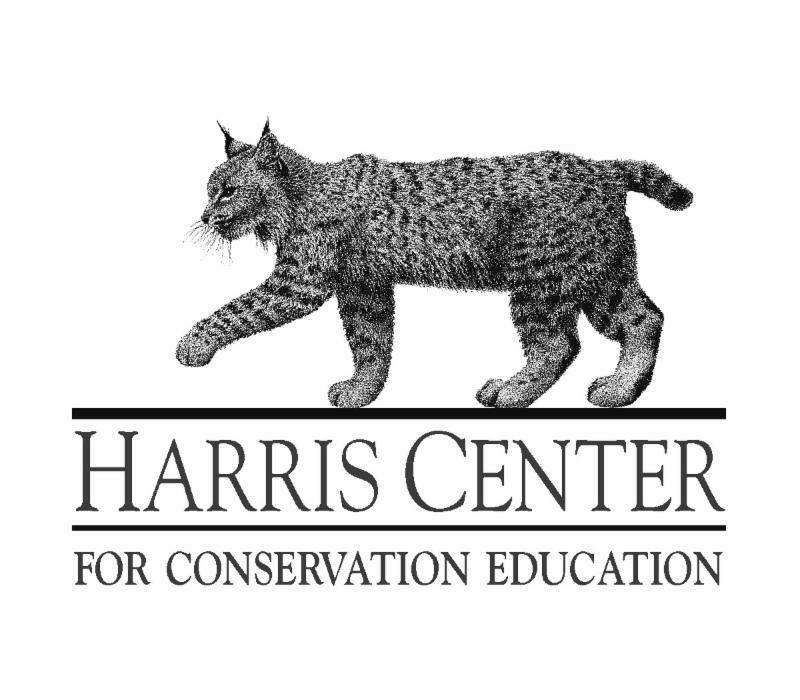 Co-sponsored by the Harris Center for Conservation Education, Horatio Colony Nature Preserve, and Cheshire County Conservation District.